Based on a true story, Vita & Virginia details the passionate relationship between literary trailblazer Virginia Woolf (Elizabeth Debicki), and enigmatic aristocrat Vita Sackville-West (Gemma Arterton). When their paths cross, the magnetic Vita decides the beguiling, stubborn and gifted Virginia will be her next conquest, no matter the cost. The ensuing relationship leads to the birth of Woolf’s bold, experimental novel - "Orlando". 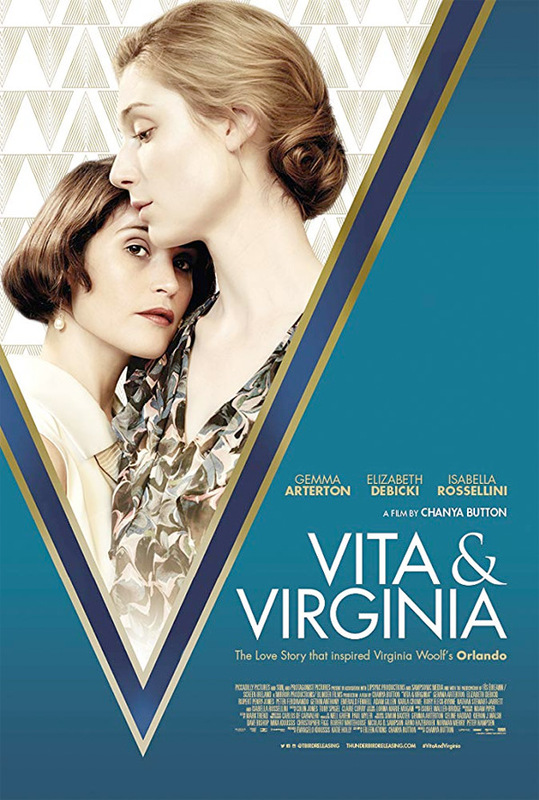 Vita & Virginia is directed by English filmmaker Chanya Button, her second feature film after making Burn Burn Burn in 2015 previously, as well as a few short films. The screenplay is written by Eileen Atkins and Chanya Button, inspired by the letters between Virginia Woolf & Vita Sackville-West. This premiered at the Toronto Film Festival last year. Thunderbird will release Button's Vita & Virginia in select UK theaters starting July 5th, 2019 in the summer. No US release has been set. Stay tuned for more.